I listened to what you guys had to say and now I’m ready to make more dog enamel pins for you! I had a hard time deciding which dog to start with, so I drew up 5 pups and started a Kickstarter campaign. 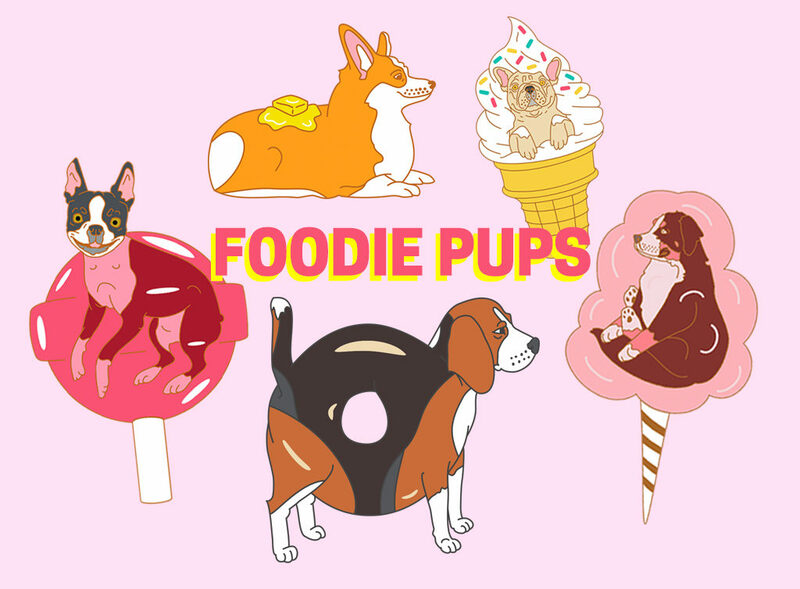 I have 5 new designs to choose from in my Foodie Pups Series: Frenchie Vanilla Ice Cream, Boston Terrier Lollipup, Beagle Bagel, Bernese Cotton Candy Fluff, and a Corgi Loaf. 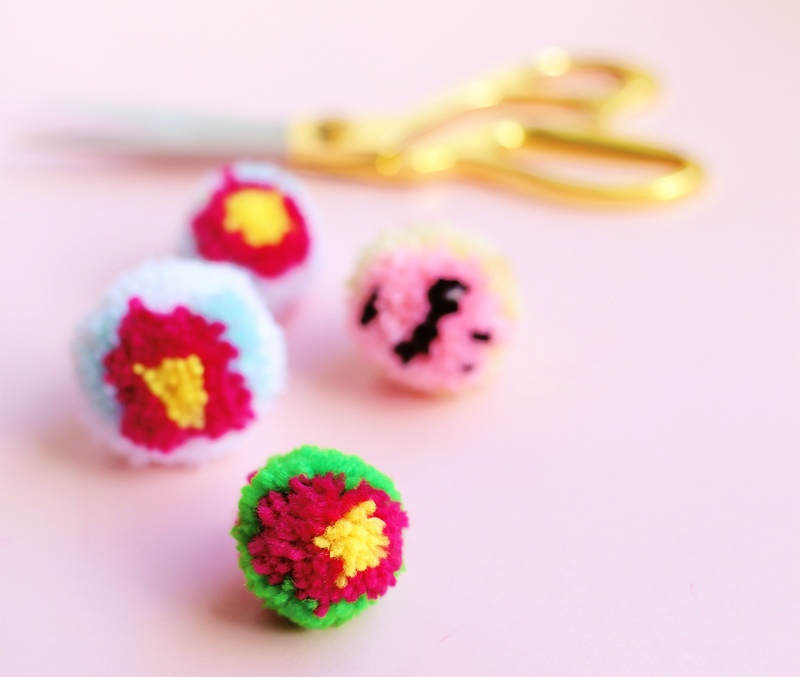 DIY Flower Pom Pom – Using a Pom Pom Maker + a GIVEAWAY! The other week I saw someone using a pom pom maker and my mind was blown. I’ve heard of these gadgets, but I’ve never taken the time to really research them. In the past I’ve used a fork to make mini pom poms, but I have to tell you: this is 96% easier than using a fork. This whole pom pom maker business is new to me, but I’m catching on pretty quick. I’ve experimented a bit with the placement of the yarns and all that and that’s when this DIY Flower Pom Pom was created. It’s going to take me A LOT more practice to really get creative with these, but for now my oldest daughter and I are super excited to make about 50 of these flower pom poms for… some craft that we haven’t decided on yet. Do you want to make your own? See how I did it below with this super simple tutorial (comes with a video tutorial). AT THE BOTTOM OF THIS TUTORIAL CHECK OUT MY GIVEAWAY! 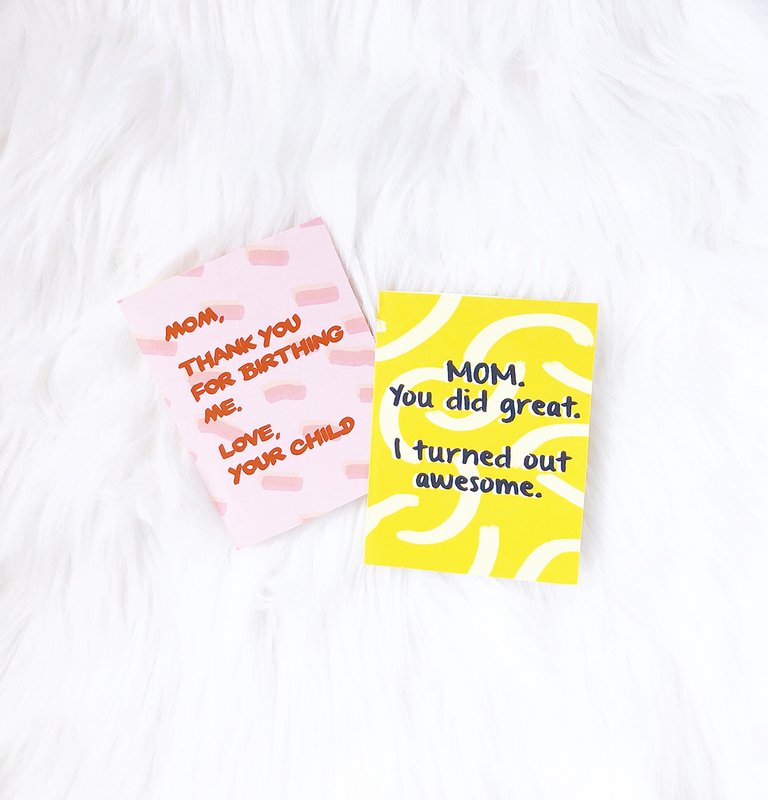 Free Printable Funny Mother’s Day Card! This week I’m sharing a Free Printable Funny Mother’s Day Card! Are you ready for Mother’s Day? No? Don’t worry. 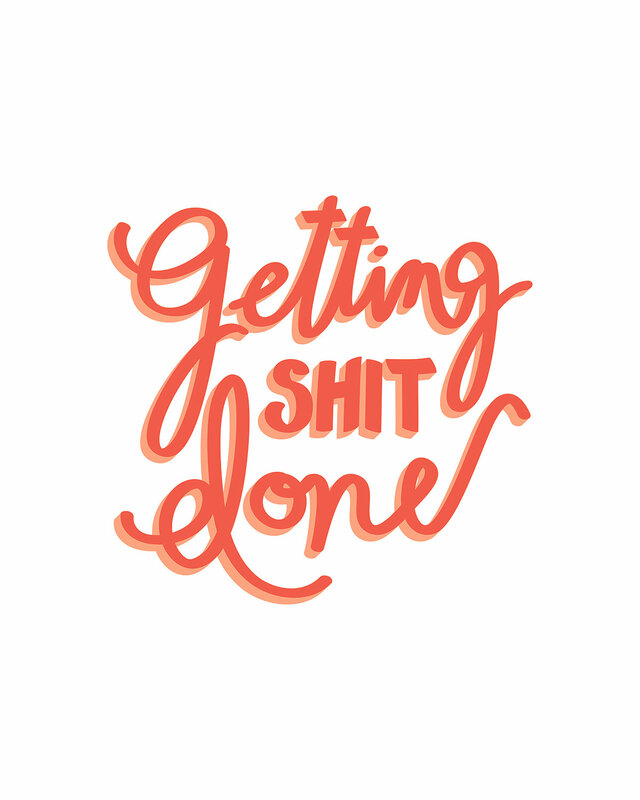 I have a free printable card for you. You guys can download the yellow card on the right and give to your mom. Just add flowers! When cut out and folded the size of this card will be A2 (4 1/4 x 5 1/2). I’ve provided cut lines and a fold line to help. These cards are so simple to download. Just click on the following link and enjoy! Click here to download the fun Mother’s Day card for your mom. Hey friends! Mother’s Day is just around the corner so I wanted to share a 25% off coupon for ANYTHING in my shop (not including shipping). The sale is running from today through Sunday. Any orders purchased during this sale should arrive before Mother’s Day (for my US shoppers). You can follow this link to apply the gift code to the whole shop, or just use this 18MOTHERSDAY25 coupon code at checkout. 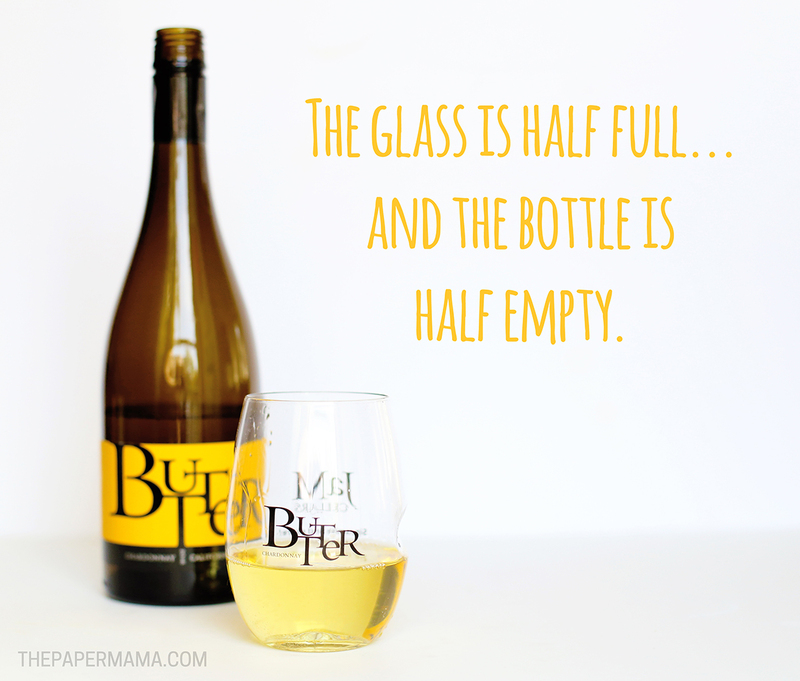 Thank you JaM Cellars for sponsoring this post. Looking for Butter Chardonnay near you? 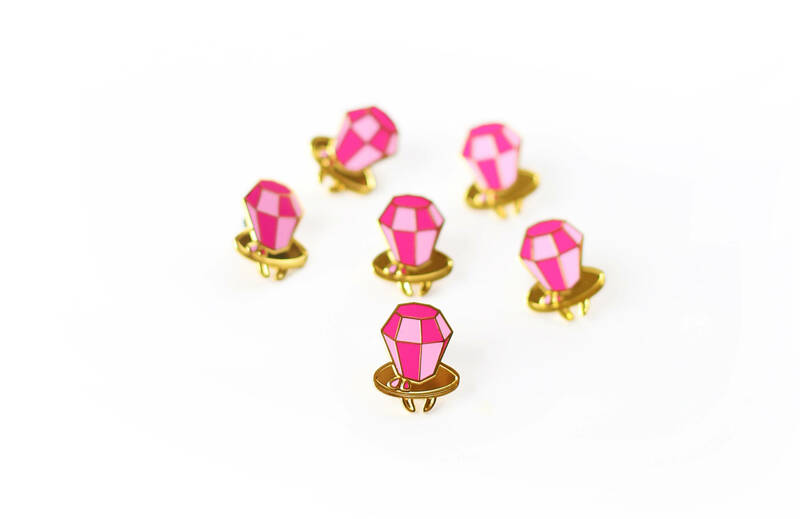 Check out their easy-to-use Store Locator! Just pop in your zip code and the Butter will be waiting! 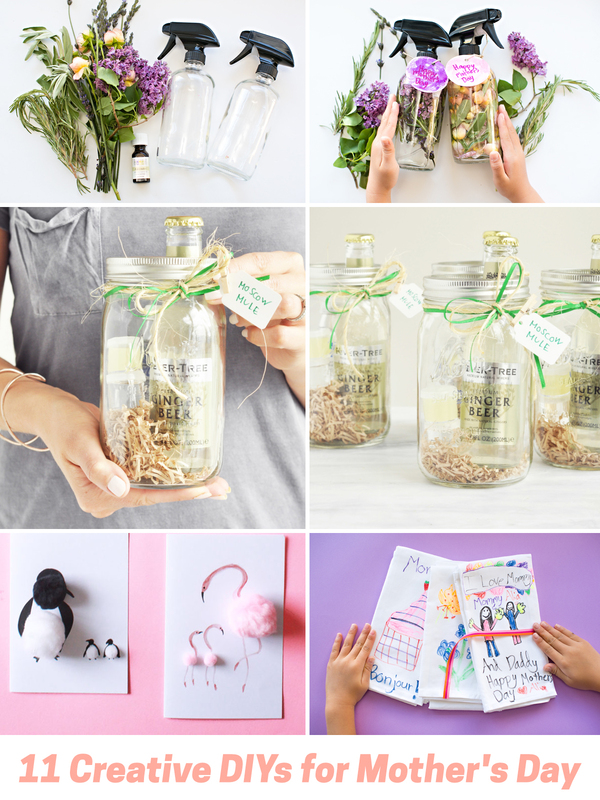 Mother’s Day is just around the corner and that got me thinking about motherhood. Being a mom is exhausting and amazing all at the same time. Before I had kids I had unrealistic ideas of what it would be like to have a baby and run a business from home. When I was pregnant with my first daughter I assumed when she was born I could put her in the bouncy chair while I finished my work. Now I’ll tell you how that all worked out: It did not. 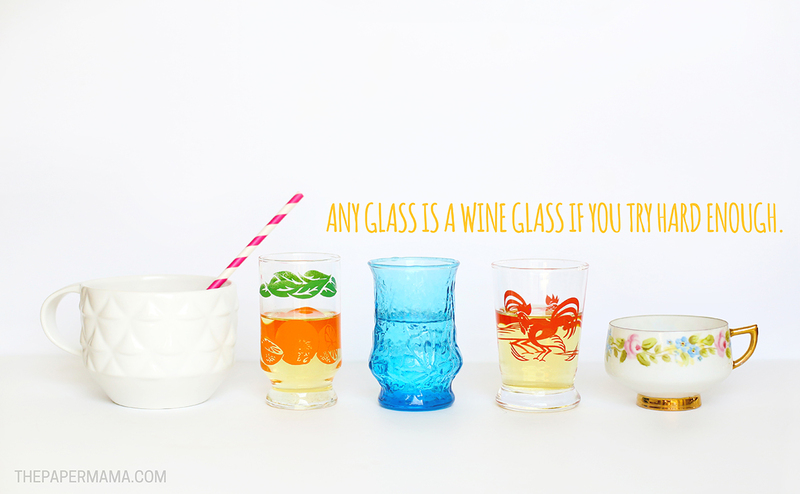 Let’s just say that a glass of wine at the end of the day is very welcome. To really dig deep into what it’s like to be a mom I poured myself a glass of melt in your mouth JaM Cellars Butter Chardonnay and wrote out a couple of “mom lists”. 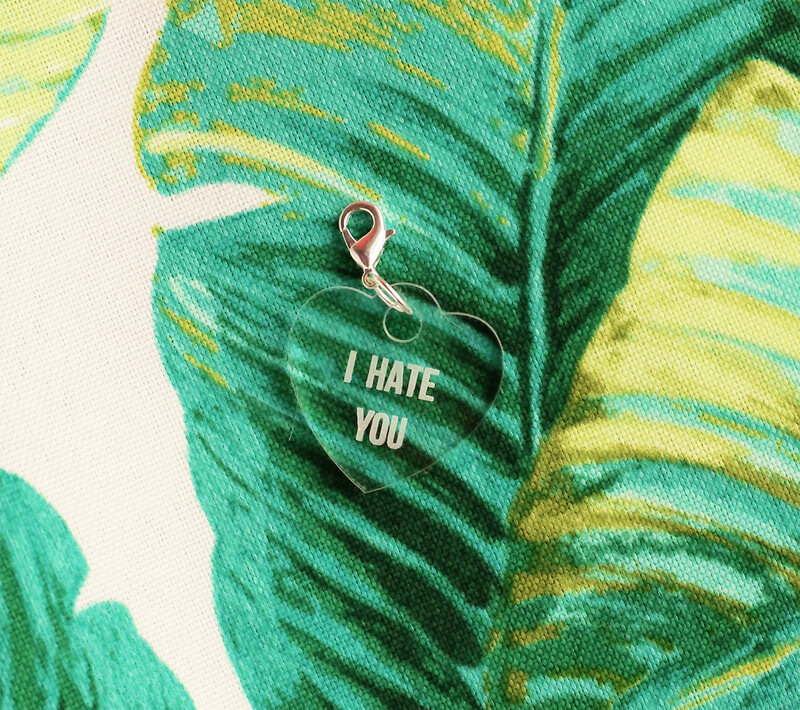 That mother’s day is right around the corner. I know my mom has been working on a project with my girls for my gift and now I’m realizing I still need to get her a gift! And my grandma. I’m usually on top of the whole gift situation, but I’m a bit behind this year. I forgot. Sorry mom! If you like special discounts, freebies, and fun stuff: my newsletter is for you! 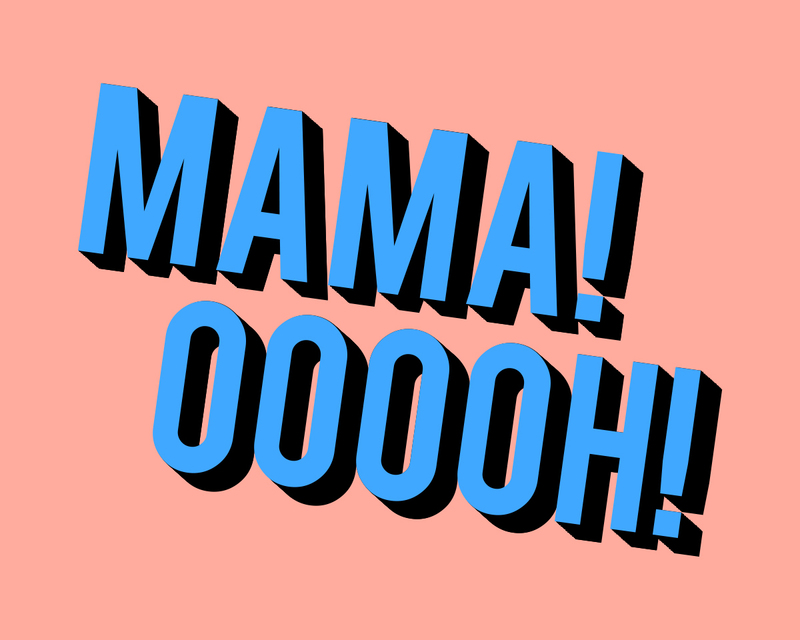 My Monday newsletter is coming out tomorrow morning, so if you’d like my “Mama! Ooooh!” free printables for Mother’s Day… sign up this week! It’s a special gift only for the newsletter subscribers. If you want this print (and more freebies in the future) head on over here to sign up for a twice a week fun email! If it’s already Monday and you missed this newsletter and you still realllly want this print: no worries! There’s always a link in my newsletters for past freebie items. This print will be available through mid June.